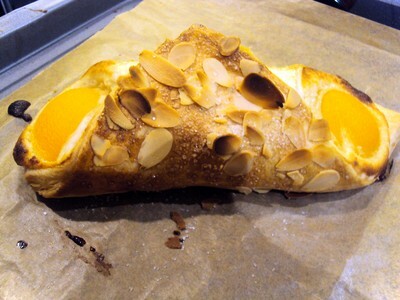 Every day, I walk near a French bakery and I am attracked by pastry. 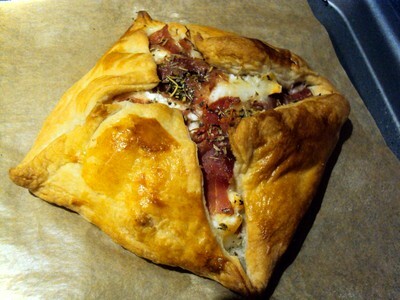 So I decided to do one at home, and it was a great success and it didn’t take a long time to do. 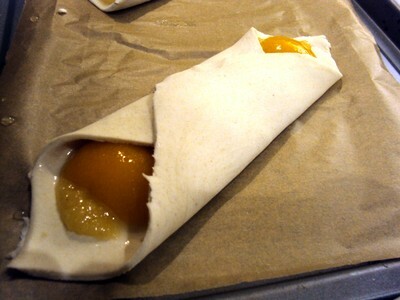 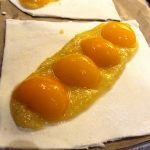 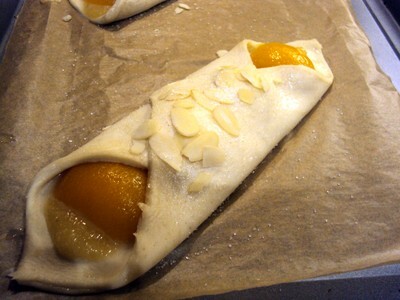 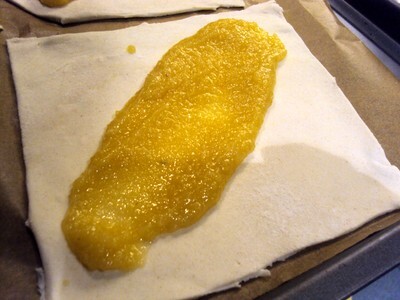 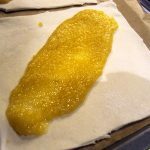 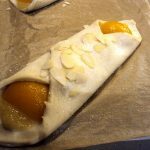 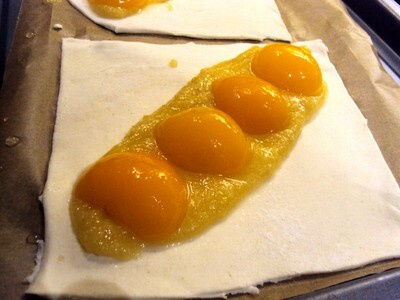 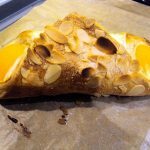 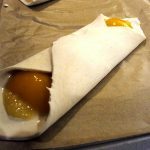 How to do the Apricots in puff pastry?